For a sound connection, keep your contemporary or vintage instruments in great shape with genuine Fender® input jacks for a variety of electric guitar and bass models. 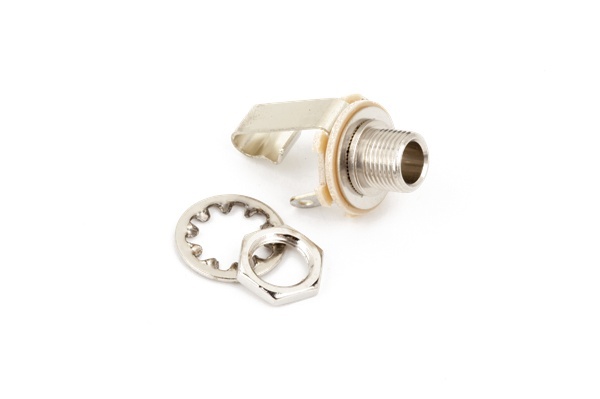 Package includes one 2-conductor output jack with mounting hardware (3/8"). Used on most Fender instruments produced from '52-Present.